Andrew shooting in downtown LA - February 4th 2011. Andrew shooting in downtown LA - February 4th 2011. 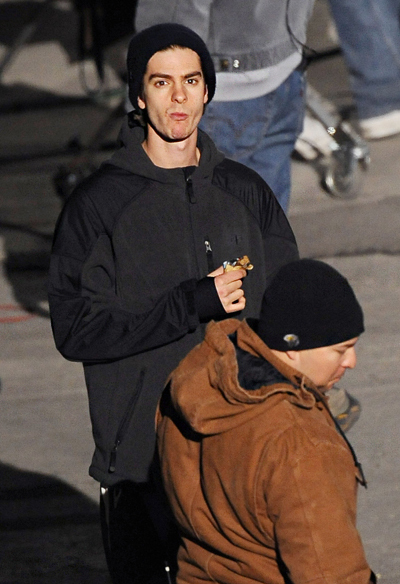 Wallpaper and background images in the Andrew Garfield club tagged: andrew garfield photo on set 2011.